an use the virtual machine lika a windows pc, but they introduce some overhead and isn't as easy as WINE. ** There are other emulators, as PLAYONLINUX where you can play SWOS, but not the version and online possibilities you have in the software provided in sensiblesoccer.de! 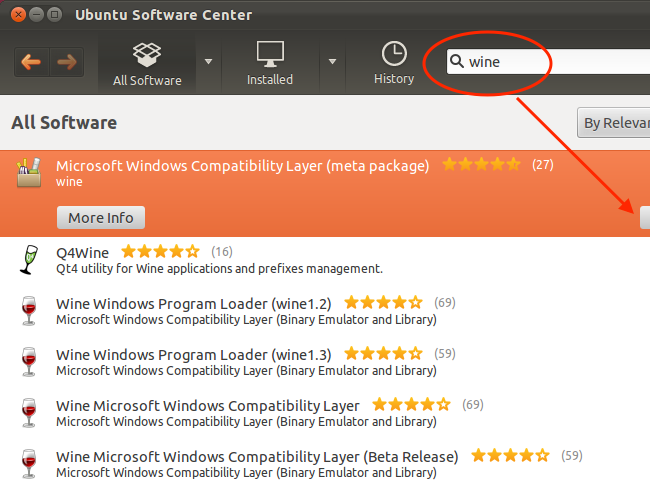 Go to https://www.winehq.org/download, choose your linux distribution and follow the steps provided in the site. Of course. 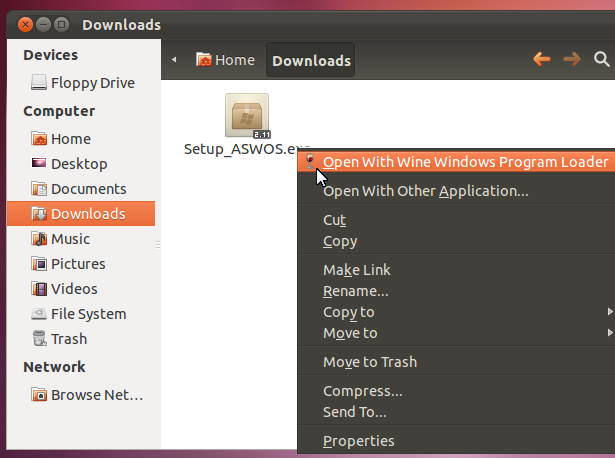 I installed via Wine and everything worked perfectly. However, ASWOS.exe always defaulted to 2016/17 when I opened, even if I chose 96/97 and closed the program. This caused the "The rom 'Amiga SWOS 96/97' is not in your list" error when trying to play online, because I thought the default was 96/97. I deleted from Wine and reinstalled. Haven't had the error since.